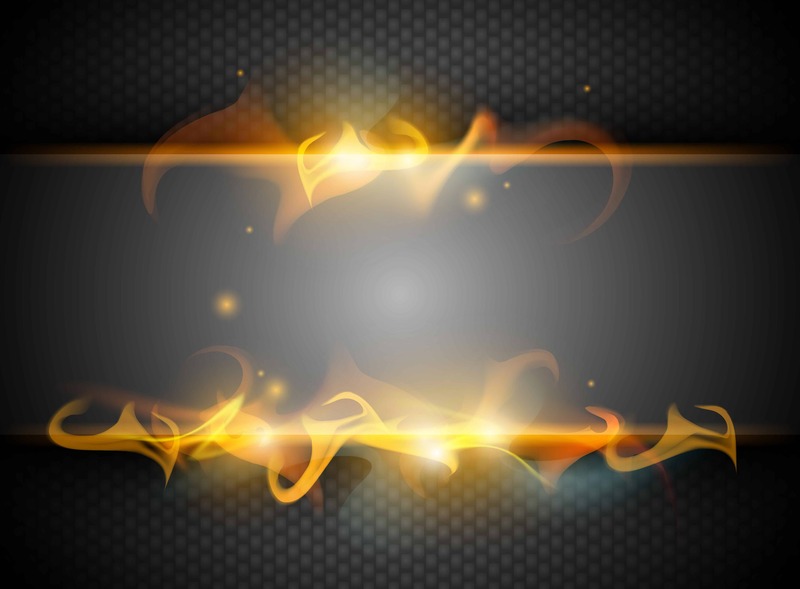 I have been on fire (pun intended) lately due to the infectious nature of Grant Cardone. In only a few short weeks, I have rebranded my entire business from Kelly Day LLC to Think Big Websites and will be operating under the internet name of "Ray the Fireman". Through the teachings of Grant Cardone, I have discovered that I have not been thinking big enough and under the previous operating structure, I would have never have reached my full potential. This has been a great journey so far and I look forward to being able to help more people online with their website issues. I am now in the process of shooting new videos to represent my new company brand as "Think Big Websites". I have also created another website called "Ray the Fireman" which will serve more as switch board for people to discover more about what I do online. Here is one of my most recent videos that I created as a welcome video to Think Big Websites. I would love your comments and send me an email if I can help you in any way.